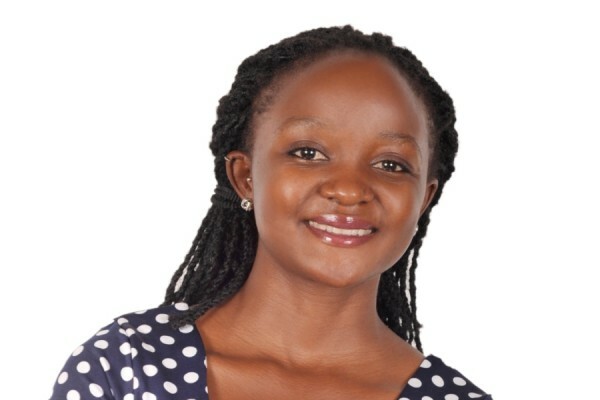 Mujuni Raymond Qatahar is an award-winning Ugandan investigative journalist. He writes profiles, features, and investigative scripts. 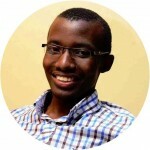 His work has appeared in Buzzfeed, The Royal African Society, The Monitor, New Vision, and Uganda Radio Network. He is a fond lover of the literary arts and music.